The global tour of the newest Cirque du Soleil show will touch down in Vancouver at the Pacific Coliseum December 14-18, 2016. Experience a storytelling odyssey through a new world of imagination, discovery, and possibility with TORUK – The First Flight, inspired by James Cameron’s AVATAR. Cirque Club members can take advantage of a ticket pre-sale today, with the public sale starting on Friday, August 19th at 10:00am. Follow Cirque du Soleil on Facebook and Twitter for more information. 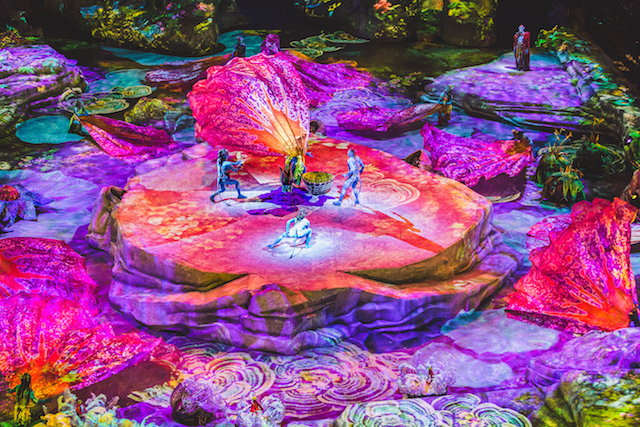 Haven’t been to a Cirque show in a few years — this looks stunning!